Kroger’s Atlanta Deals for the week of 6/12. 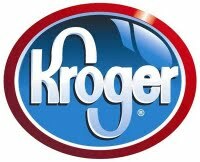 Here are your Kroger Atlanta deals for this week thanks to Frugal Coupon Living. Make sure to load up your Cellfire coupons onto your Kroger Card. Free Lipton Iced Tea Coupon – 20 oz Bottle – Available Again!